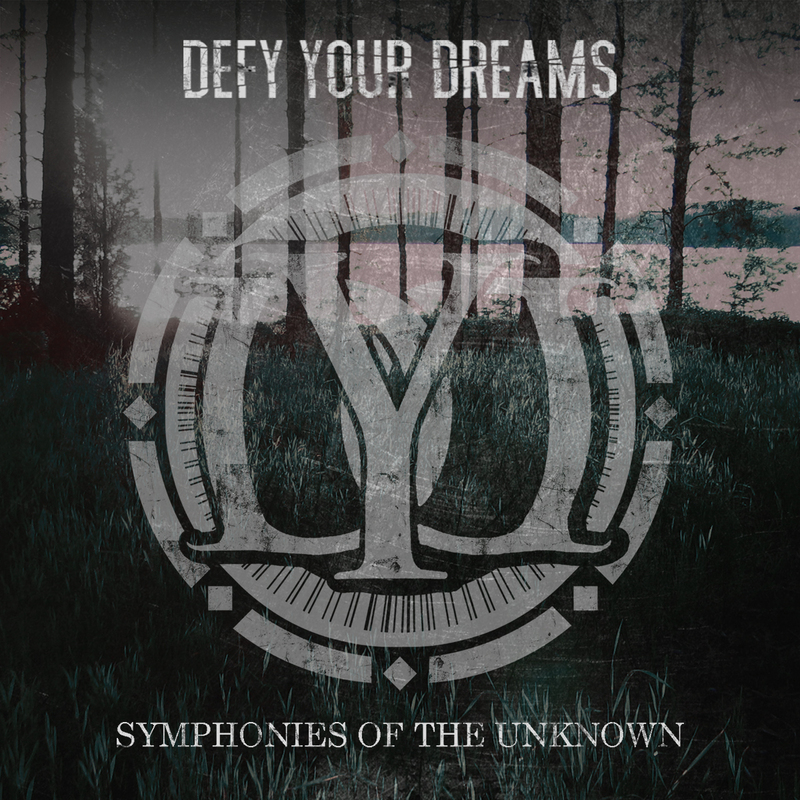 It’s been 3 months now since we released our first full length „Symphonies Of The Unknown“! Time flies! Have you listened to our baby yet?